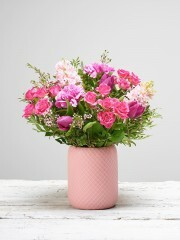 Featuring white large headed roses, pink large headed roses, peach germini and cerise spray roses with folded aspidistra leaves, salal and aralia leaf, hand-tied. We are Four Seasons Florist and are based in Aberdeen, we will relay your order to a local florist within the large network of florists by Interflora throughout the UK. 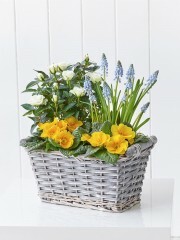 The Inverness florists are always busy, working hard to perfect their flower delivery service. Inverness flowers can organise your flowers to be delivered 6 days a week, Monday through to Saturday between 9 am and 6pm. 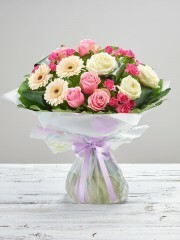 On certain occasions such as Christmas, Valentines and Mothers Day we can also deliver on Sundays as well. 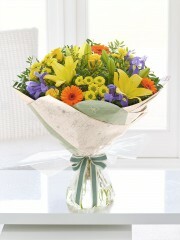 Demand for flowers has grown over the years as flowers can be given to mark almost every occasion. 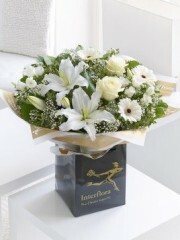 Inverness flowers can organise your flowers to be delivered in Inverness and throughout Inverness-shire. The florists will also be able to deliver flowers to all the towns and villages that are close to Inverness. All of the flowers are arranged by the expert team of florists who are able to create the perfect bouquet of flowers for your occasion. 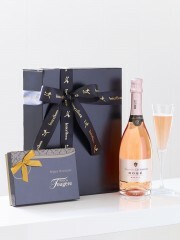 We also have other gifts like champagne and wines and fruits which we can get delivered for you on their own or with your flowers. With the large team of florists we are able to meet any requirement you have, no matter how big or small. 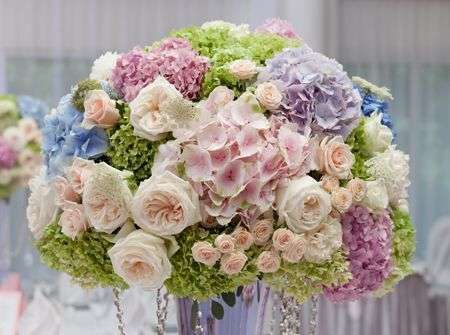 Your flowers will be expertly arranged ensuring that only the freshest flowers are used. They are put together on a made to order basis ensuring we meet all the customers’ requirements, however unique they may be. We can add gifts from the shop to your order and we have a large range of things to chose from at the florists in Aberdeen. If there is anything you would like to know that you can’t find out about on our website, or would rather place your order over the phone, don’t hesitate to call us on 01463554089 or you can email if you would prefer. The florists in Inverness are proud to provide the highest quality flowers all year round. 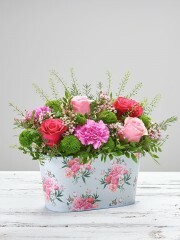 The flowers are imported from Holland to ensure the quality and freshness that you have grown to love. The fantastic florists are experts in their field and would love to assist you in any way we can. They have knowledge and experience in the history of floral art and keep up to date with the trends and fashions of the moment too. Beautiful flowers for every occasion. The expert florists will be able to deliver your flowers throughout the whole year providing stunning flowers for any and every occasion. If you are not happy with the flowers then we offer a full refund policy or we can try and organise flowers that you are happier with. 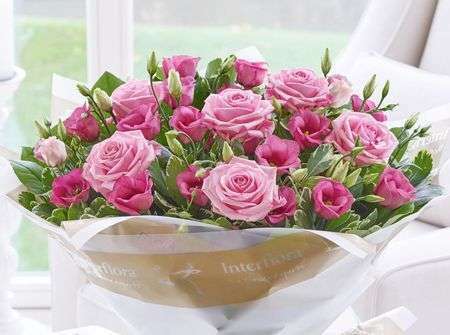 Inverness flowers relay your orders to expert florists in Inverness and Inverness-shire. 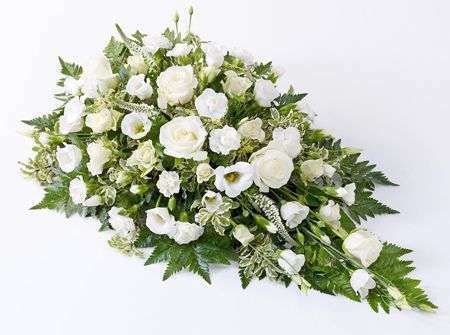 We have a large option of funeral and sympathy flowers for the sad event and we have lot of options on the website, however if there is something you had in mind that you don't see on our website, then the florists are more than happy to help create something more suitable for your occasion. The highly trained florists will be able to assist you in any area you wish. Our wedding collection is available on-line, however this is just the beginning. Inverness flowers can create whatever you have in mind, the on-line category is only a small selection of what we can offer. We would recommend that your arrange a consultation with the Inverness florists for you to be able to discuss your ideas and the florist can suggest the best flowers for your wedding or event. A one to one consultation is free and is a great way to get inspiration and talk through the flowers for your special day. 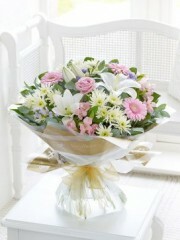 For every occasion, the Inverness florists have flowers which will suit. Everything from Birthdays to romantic occasions, whatever the event is, we have something that will fit perfectly. All the gifts and flowers arranged by the florists in Inverness are put together by hand and then personally by the Inverness florists. The florists will be able to deliver your flowers in Inverness and all the surrounding towns and villages. Delivering flowers to Nairn, Dingwall, Culloden, Alness, are just a few of the locations the expert florists can deliver to. 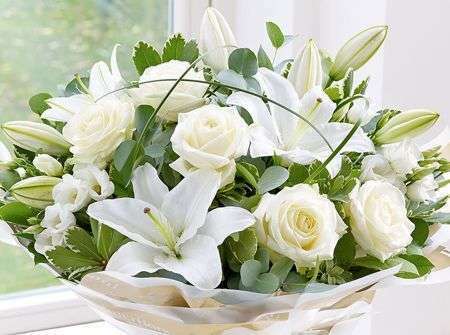 We ensure that the flowers are only the freshest, with multiple deliveries of flowers made throughout the week. 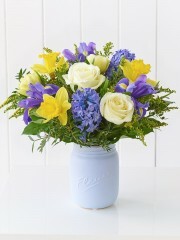 The flowers are imported from Holland where they are gathered from all over the world. The Dutch flower market is the best place in Europe for gathering all the flowers for florists throughout Europe. 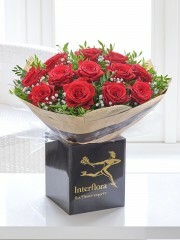 The Inverness florists will then get their flowers delivered by their Dutch suppliers. 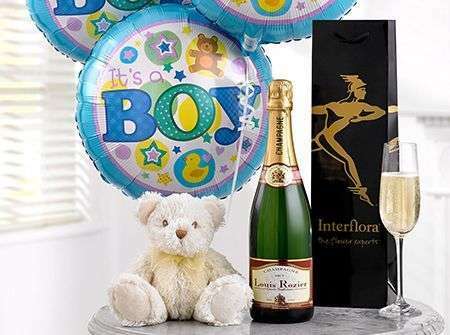 We can do more than flowers though, we have a large selection of champagne and wines, chocolates and teddy bears, which can be sent with your flowers or by themselves. 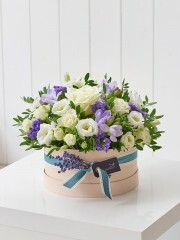 We can have flowers for christenings, weddings, romantic occasions and birthdays. These days flowers can be sent for every occasion you can think of. The busiest day for the florists is Valentines Day. 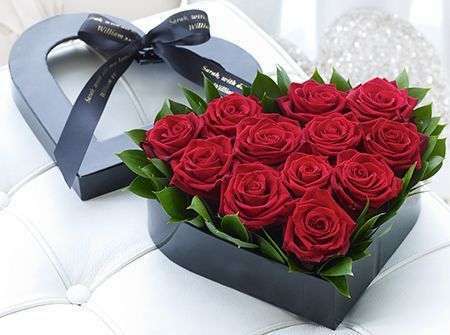 If you would like flowers for this day then we would suggest you get your order made early as there can be a shortage of flowers for peak occasions. The florists in Inverness supply many of the large luxury hotels and create beautiful flowers for their foyers and function rooms. Working closely with many of the local businesses the florists are well known for providing beautiful flowers for all of their specific occasions. Working closely with local businesses ensures that the style and elegance been be shared with the local community, something which the florists are passionate about. 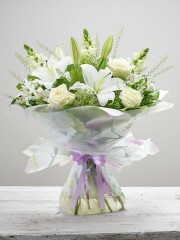 We have flowers for every occasion which your Inverness florist will use and expertly arrange. With the extensive link to other florists we can take orders of flowers for the network of flowers throughout Scotland, the UK and even abroad. If you need any advice at all you can give us a call or email us with your queries and we will only be happy to help. 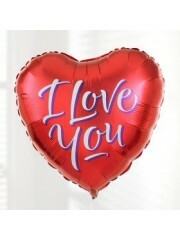 The Inverness florists are happy that we are able to offer same day delivery if you order before 3pm and are able to deliver your flowers 6 days a week every week of the year. 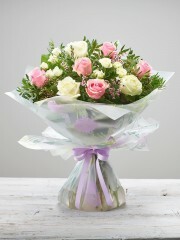 If you would prefer next day delivery or any future day, then we can arrange for your flowers to be delivered then. The florists can also give you a time slot of morning or afternoon whenever would suit you best. If no on is in to receive your flowers then we can leave the flowers with a neighbour or they can be brought back to the shop to arrange a more suitable time for delivery. 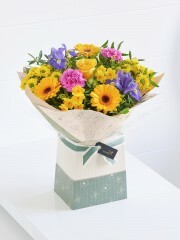 We will leave a delivery card with the recipient to tell them where the flowers are so they can then be collected. Inverness Flowers hope that you enjoy our website. If there is anything you can't find on here then please feel free to give one of our florists a call who will be more that happy to help. Many of our florists have degrees in Art or creative related degrees and love spending time with customers to ensure whatever the flowers or creative designs they need are met. Rating(s) and review(s) : Inverness Flowers - Average: 4.5 / 5 - Based on 11 rating(s) and 9 user review(s).